Abudawood Pakistan is proud to announce yet another exciting partnership; this time with a leading hot drinks company – Jacobs Douwe Egberts. The Dutch coffee giant, second largest in the category globally, has been delighting it customers with its high-quality coffee and unique flavor since its inception in 1895. 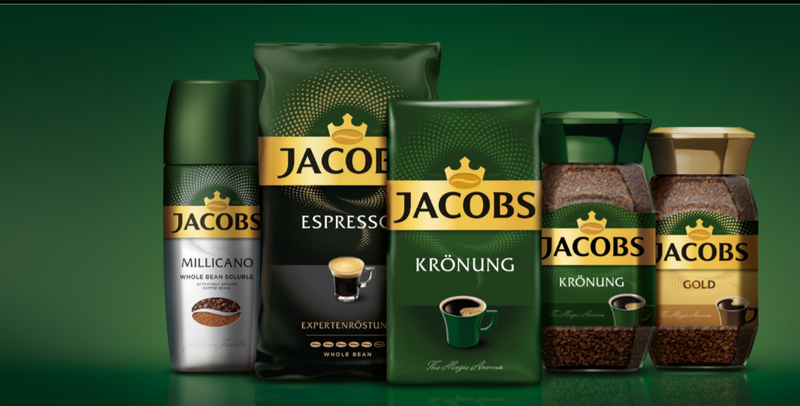 Identifying growth opportunities in Pakistan due to a persistent increase in demand for hot drinks, JDE is now introducing their Masterbrand Jacobs to the country. A nation-wide sampling activity is planned in December for consumers to try the magic of skillful combination of finely selected beans and deep roasting.  Karachi, Lahore, Islamabad, Faisalabad, Multan, Peshawar and Rawalpindi.